Liverpool are one of the most successful clubs in English football, not least in European football. To date the club have won 5 European Cups, 3 UEFA Cup and as many UEFA Super Cups. Though out of European competition for this year, the end of season will be emotional for The Reds. 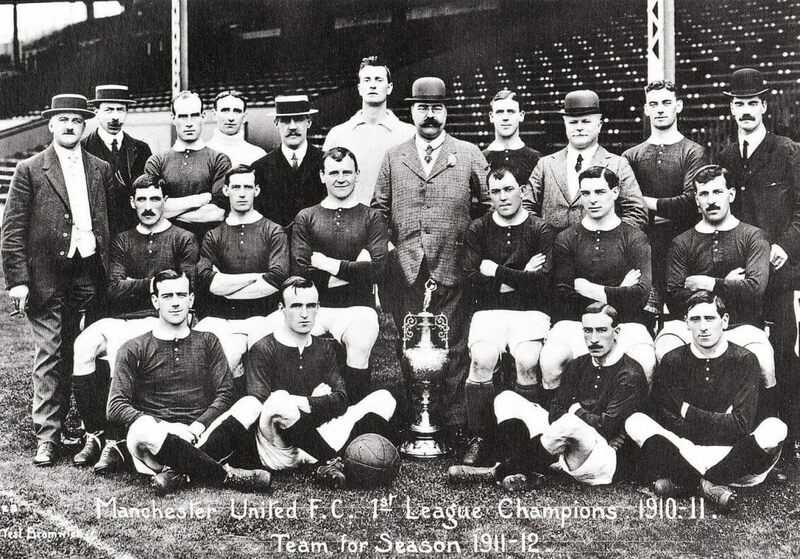 Until very recently the Reds from Merseyside were holding the record for English league titles with 18. Even though their last league title is now almost a quarter century ago, Liverpool nonetheless are regarded as one of the Big 4 in English football. Most football fans will remember the Istanbul final of the UEFA Champions League in 2005 when the team were hopelessly trailing AC Milan 3-0 at half time, only to level the score in the matter of mere six minutes. The penalty shoot out that followed was equally dramatic and saw the most unlikely winner: Liverpool FC. It was no other than Steven Gerrard, captain marvel of the club whose goal initiated this most unlikely come back. 10 years later Liverpool and Gerrard will part ways. This was reason for the German football magazine 11Freunde to place him on the front cover with the title: The Last Kaiser. This is certainly a huge call, for most Liverpool supporters this is deserved accolade. Born in 1980 he experienced the great Liverpool side of the early 80’s but also the dark side of the club; he went through all youth teams before earning his call-up to the senior squad in 1998. 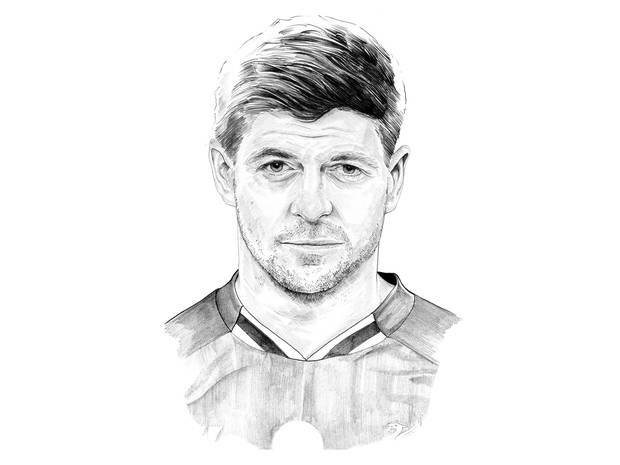 For the past 15 years Gerrard, like no other player has shaped and defined Liverpool and managed to win many trophies for his boyhood club. It was his desire to give his all and his best for the club in each game he played. Moreover, he wanted to make history; history that is ultimately linked with the club. His passion for the club began in tragedy. His cousin Jon-Paul Gilhooley was among the 96 who died on that fateful afternoon in April 1989 in Hillsborough. Ever since, this was his mantra. The parents of his cousin said he would that Jon-Paul would be proud of him. For Steven Gerrard a place in the Kop will be always be empty, a voice will always be missing in the Kop choir, that of his cousin. It explains Gerrard’s loyalty and above all his passion for the club, for the people and the city. It is always a special occasion when one influential and great player leaves the club that has shaped him and that he has helped shaping as a player and as club captain. Steven Gerrard will join the long list of Liverpool legends and he will be remembered for some memorable nights.